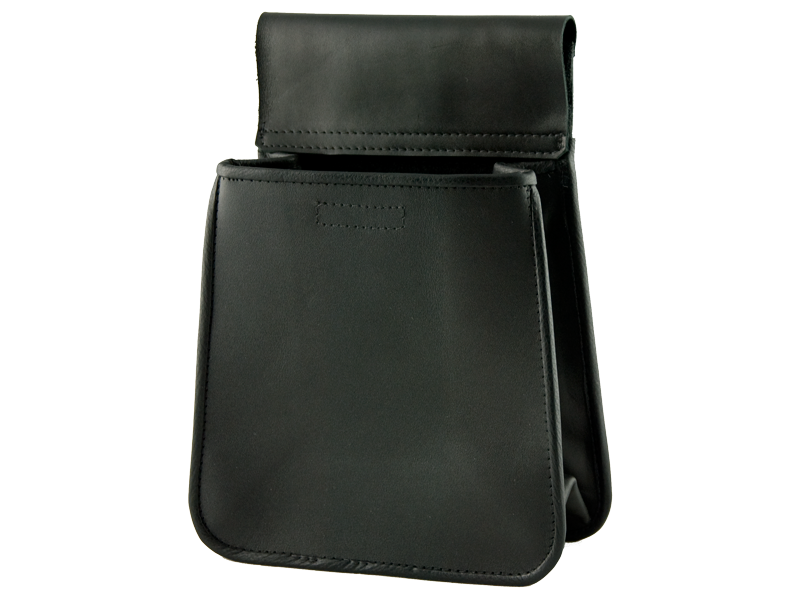 This pouch is designed to keep valuable spent cartridge cases with the shooter. It is made from 2mm shoe leather with soft leather gussets in order to be flexible and unobtrusive. French hemmed edges are snag free and increase durability. 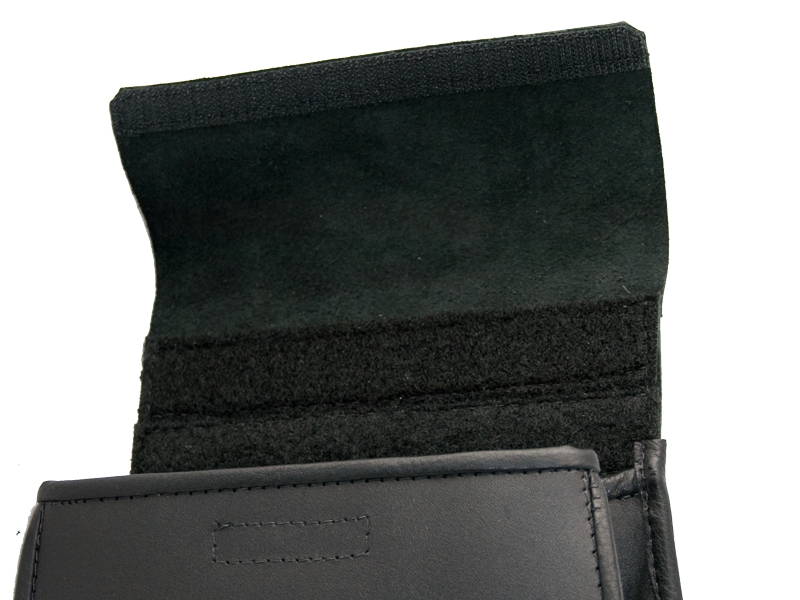 The pouch can be used with regular belts but is specifically designed for use with the 2 part competition belt system. It attaches with the loop part of the Velcro fastener system to the outer part of the competition belt.